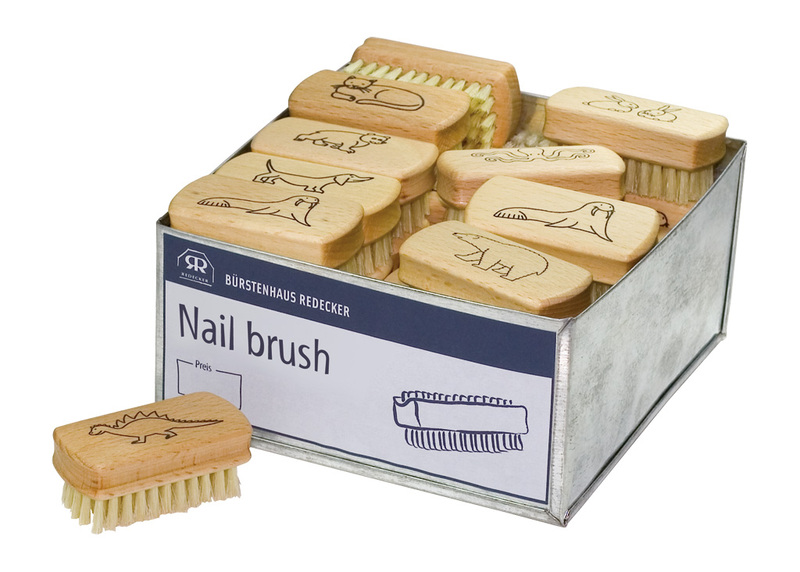 A wooden kid’s nail brush each printed with different animal – from kangaroos to hippos. The soft bristles are suitable for little fingers and toes after a busy day. The wood is waxed beechwood and the size (5.8 cm x 2.8 cm) fits easily in small hands.